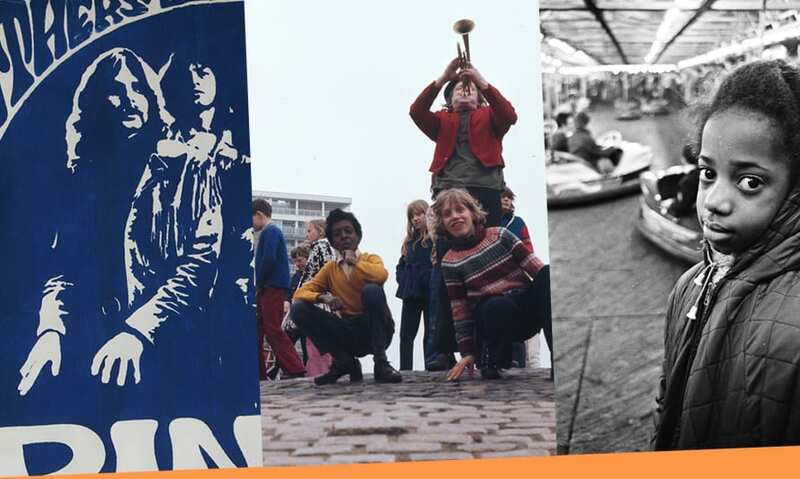 Although the curtains have closed on the 12th edition of Flatpack Festival, the story is only just beginning for Birmingham 68 - a project that will provide an in-depth look at some of the changes happening in the second city around that time. However you slice it, Birmingham was a melting pot of new ideas and upheaval in that period, from the Arts Lab - an experimental arts centre and artist collective set up in Newtown that year - to the Double Zero, a motorcycle club created in the late sixties by the Rev. Dave Collyer and named because in the eyes of society they were worth less than nothing. If you’re a dedicated individual with a passion for this city’s history, then we want to hear from you! Flatpack are recruiting a small team of volunteers from across Birmingham to help map out our city fifty years ago, and explore the connections between then and now. This opportunity will include oral history training, advice on podcasting and research, as well as a chance to work in a team to deliver an event or screening. Participants will lead themselves on an adventure in their local communities, discovering and sharing untold stories. NOTE: please read this brief before applying, and drop us a line at my68@flatpackfestival.org.uk if you've got any questions. The deadline is Tuesday 29 May.